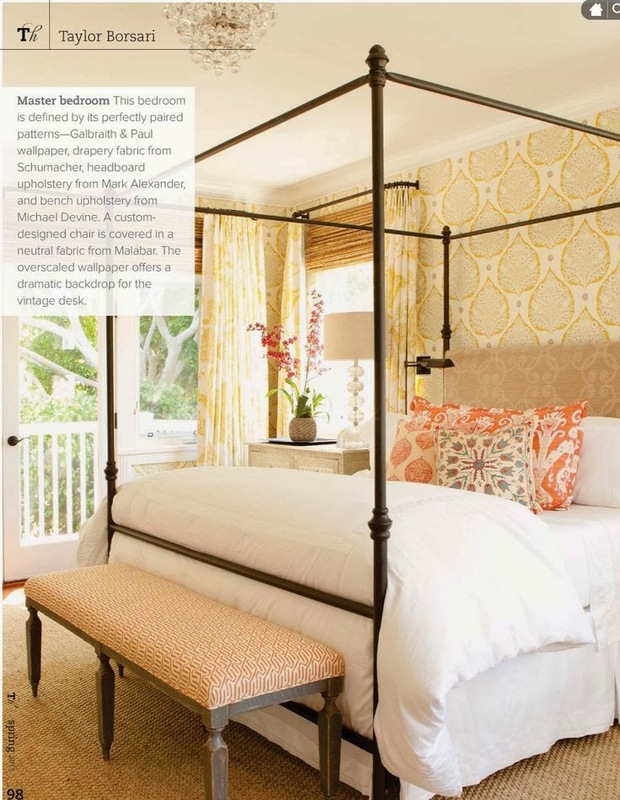 I have recently noticed that canopy beds have been popping up everywhere! 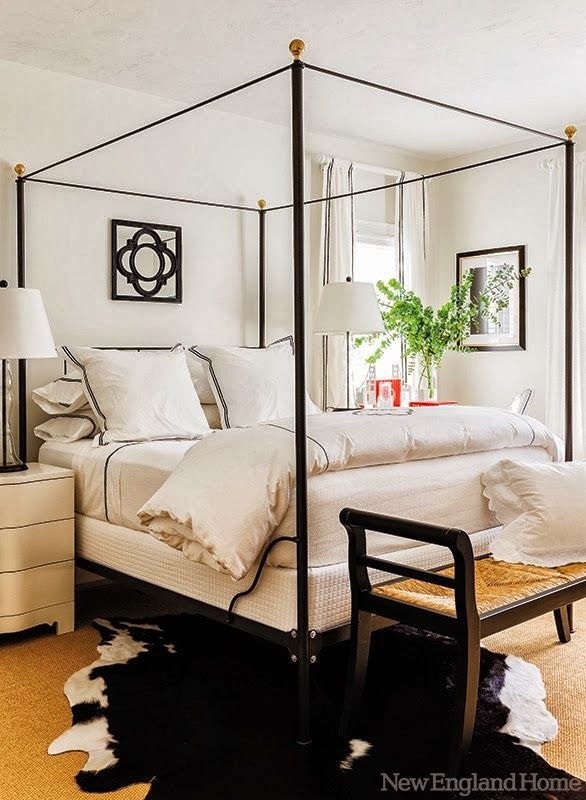 Granted, canopy beds are timeless and have been around for ages, but they seem to be gaining in popularity with just about everyone lately. 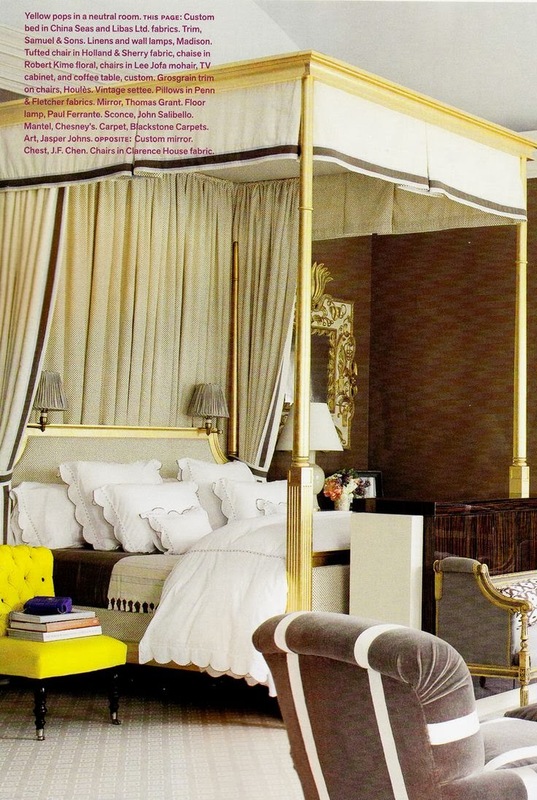 I have a sneaking suspicion that canopy beds will be the next hot thing, much like upholstered beds were the go-to for the past several years. 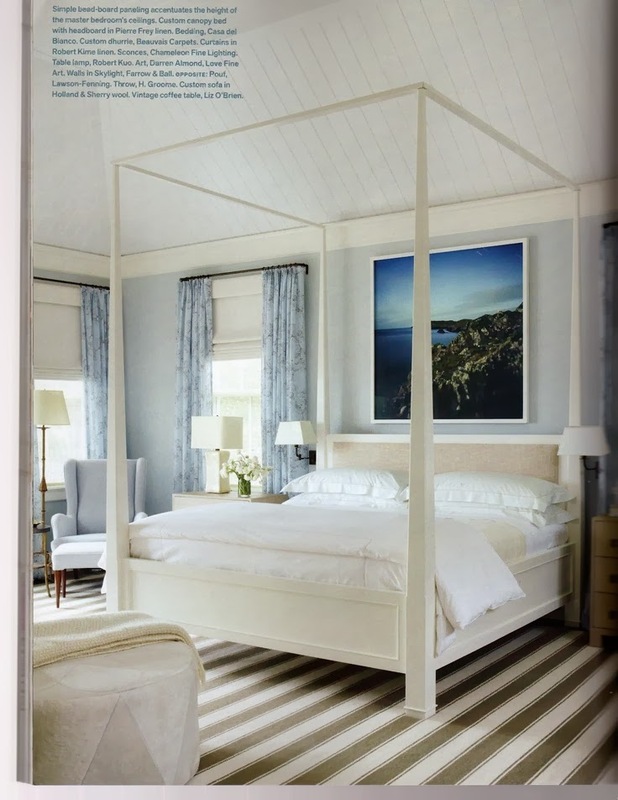 I love the dramatic effect that instantly comes from a canopy bed thanks to the fact that it draws the eye up. 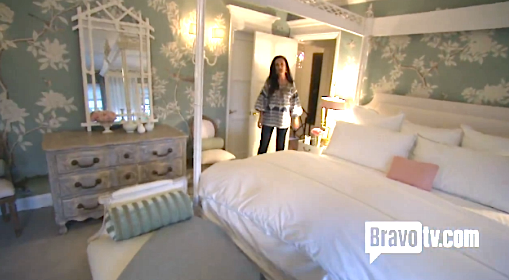 The most wonderful thing about canopy beds is their versatility. 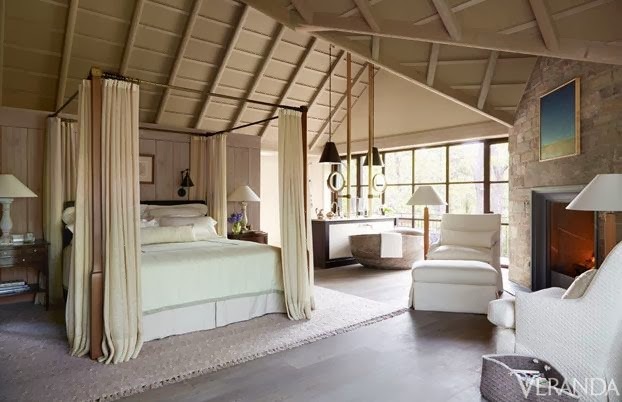 You can opt for a very formal look with tailored hangings or take a modern approach, opting for a sleeker version sans curtains. Either way the look is ultra-chic and undoubtedly romantic. 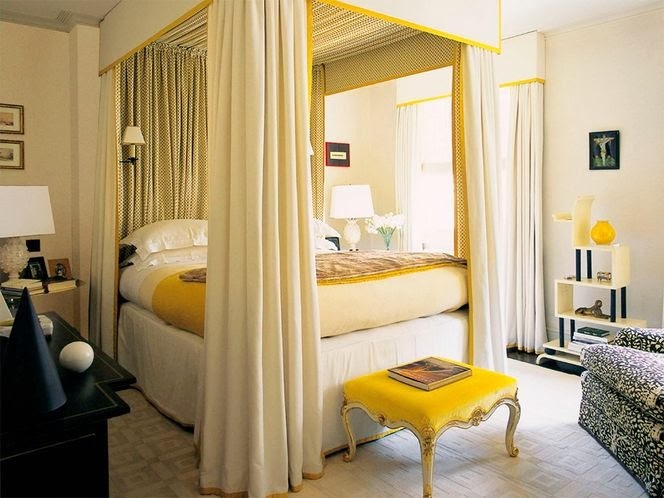 Are you a fan of canopy beds? Do you prefer a more traditional or modern look? 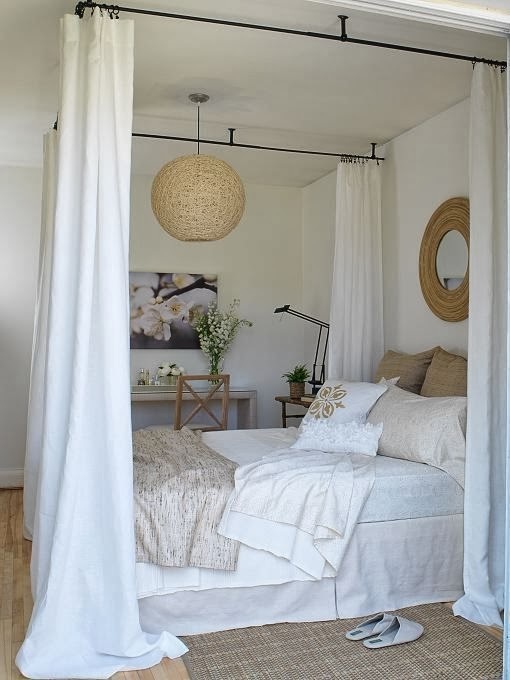 Would you go with or without curtains? great post Paloma! and wonderful talk yesterday at the design bloggers conference! Holy wow, what company I am in here! Such a thrill to see my room holding its own alongside the greatest of the greats. 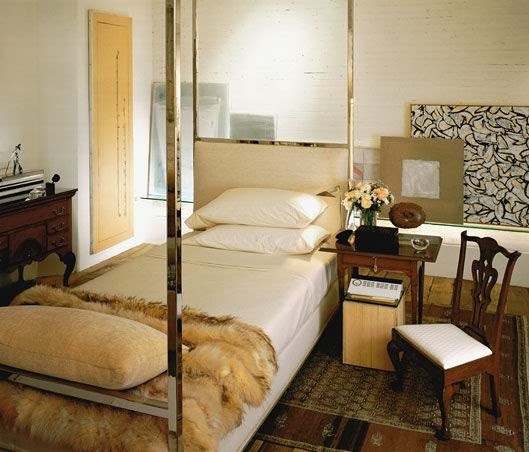 Fabulous bedrooms Paloma! Thank you so much! Fabulous post ! 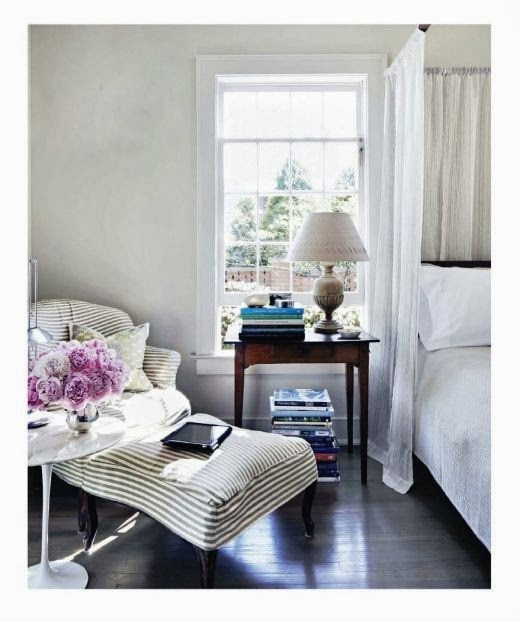 My favorite is the black & white room from New England Home~~but the flowing white panels in other photos are so so elegant. Oh, these are so beautiful and elegant! Thanks for sharing. Also, it was so nice to see you at Design Bloggers Conference! Your talk was great and informative.